Special Olympics Illinois announces the election of three new members to its Board of Directors at the board’s June meeting. The new board members are Jim Jacobs, Randy Schaab and Randy Wheat. 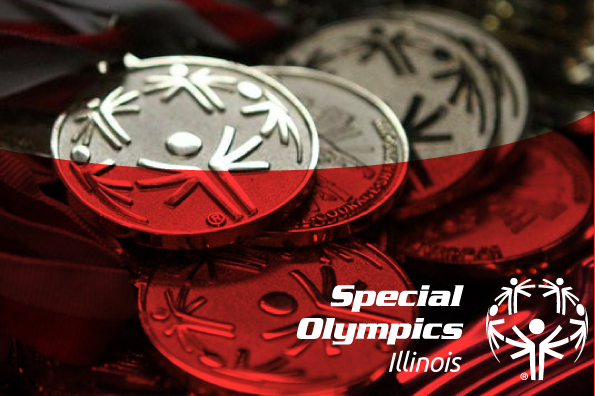 Jim Jacobs of Bloomington has joined the Special Olympics Illinois Board of Directors and will serve on the Finance Committee. He is the General Counsel, Secretary and Chief Legal Officer for COUNTRY Financial and the Illinois Farm Bureau. His responsibilities include advising executive management and numerous Boards of Directors in the family of companies, serving as the corporate Secretary and overseeing the attorneys and staff in the Office of General Counsel. Jacobs has served as General Counsel, Secretary and Chief Legal Officer since 2008. Prior to joining COUNTRY Financial and Illinois Farm Bureau in 2005, Jacobs was a trial and appellate lawyer for 14 years in New Orleans. 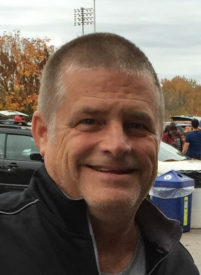 Randy Schaab of Normal has joined the Special Olympics Illinois Board of Directors and will serve on the Area Management Committee. Schaab has been employed with State Farm Insurance Companies for 30 years. There, he is responsible for managing a team of analysts, developing and managing annual staffing budgets, reviewing projects, adjusting staff and reviewing performance. Schaab currently serves as a board member with the Zoning Board of Appeals for the Town of Normal and as a Trustee for Normal Township. He has served his community as a trustee for First United Methodist Church, committee member for the Sister City Program and as treasurer for a local conservation group. Schaab was also part of the Citizens Advisory Council for Unit 5 Schools in Normal, serving as a parent representative. He was a youth Soccer and baseball coach. He received a bachelor’s degree in Speech Communication from Illinois State University in Normal. He and his wife, Jill, are parents of three children. Terry Wheat of Chicago has joined the Special Olympics Illinois Board of Directors and will serve on the Sports Training and Competition Committee. Wheat serves as the Director of Patient Care Services and Chief Nursing Officer at Shriners Hospitals for Children in Chicago. She is responsible for collaborating with hospital leadership from both clinical and non-clinical areas in the decisions and processes affecting patient care and policies and procedures throughout the hospital. Under her leadership, the hospital received the 2011 and 2013 Outstanding Nursing Quality for pediatric hospitals from the American Nurses Association – National Database for Nursing Quality Indicators. Wheat is on the Board of Directors for Sinai Health Systems and is the past chair of the Quality, Safety and Operations Committee for Mount Sinai Hospital, Schwab Rehabilitation and Holy Cross Hospital. She also serves on Illinois Emergency Management Service advisory board representing pediatric rehabilitation. The Governor and Illinois Department of Public Health recently recognized Wheat for her dedication and service on the EMSC advisory board. Wheat received a bachelor’s degree in nursing and a master’s in Public Health in Health Policy Administration at the University of Illinois, Chicago. She currently serves as Adjunct Faculty at University of St. Francis and University of Illinois College of Nursing. As a healthcare executive, she has more than 38 years of experience in healthcare operations, nursing services and labor relations. She and her husband have one daughter.